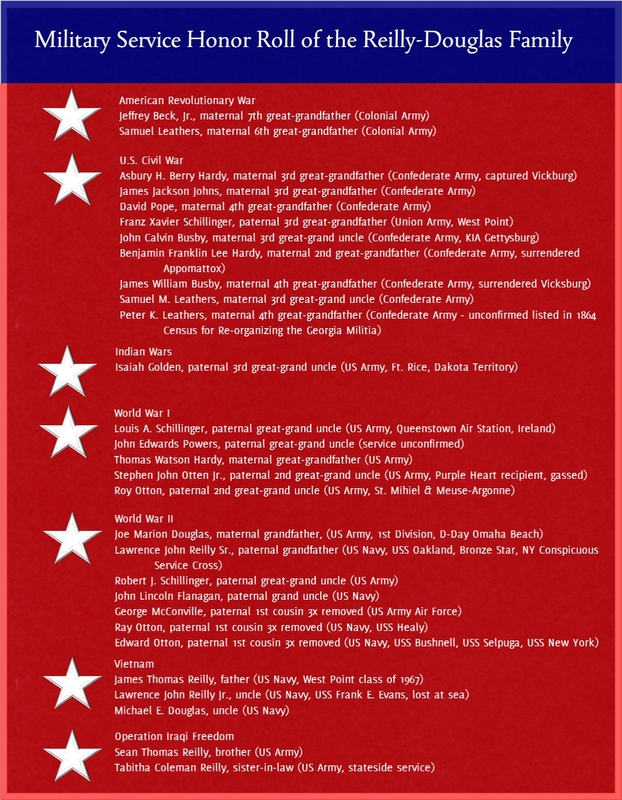 In honor of Armed Forces Day, this is a military honor roll for members of my family who have served the United States. My current count is 29 people from my family tree have made this list. I talked previously about how I found the death certificate for John Wylie Johns. He is my 2nd Great Grand Uncle and is the younger brother, by one year, of my 2nd Great Grandfather, William Jackson Johns. John was born in 1868 and died in 1927. While trying to find information on my 3rd great grandparents (James Jackson and Ellen Moore Johns), I came across the death certificate of their son, John Wylie Johns. 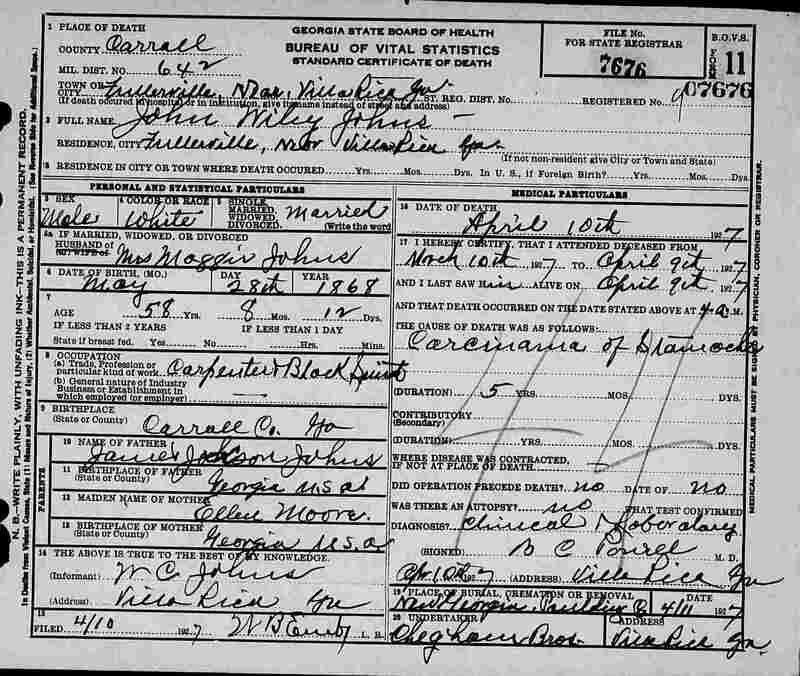 I located this death certificate on FamilySearch.org. From their main page, I selected Search. Instead of entering in search terms, I scrolled to the bottom of the page and elected to search by browsing the records.